Home » Service Manual Catalog » Chipless Solutions » CHLES_WF2650 I have paid for Reset Key but not received yet. Activation Key for making Epson WF2650, WF2651 Chipless! 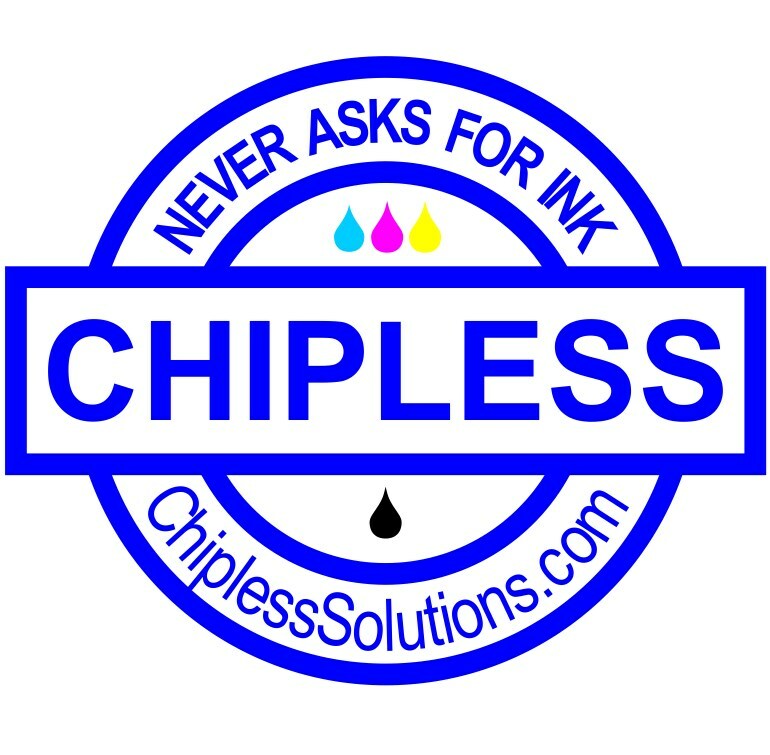 Don't buy Activation Key before You have verified if Your printers Firmware can be changed to Chipless! Make following steps. STOP + 1 +HOME + POWER – wait until on printer monitor you wil see WHITE text - Firmware Update Mode – then Release all buttons. If text is in red color - that is wrong mode. Try once more time. Press OK button – printer will turn OFF. Was pulling my hairs out when my R340 displayed the message "parts reaching end of service life, see manual". As I know these printers are not made to be "servicable", and I am not ready to pay another hundred pounds for a new printer, I was devastated. Thanks to this service program, it took away the warning message and I can continue using my R340 with the CISS. Phew!! Please note that you DO need to redirect the waste ink or replace the waste ink pads or you may risk dealing with an over-spilled printer. A wise investment into this program. Thank you. Wow, It's amazing, I can use my canon g2000 again! Thank you! WIC reset program deserve a big LIKE. It is one of the most useful printing tools. I have been able to reset my counter now. Nice doing business with you. gracias worked perfect! Artisan 810 reset ok!